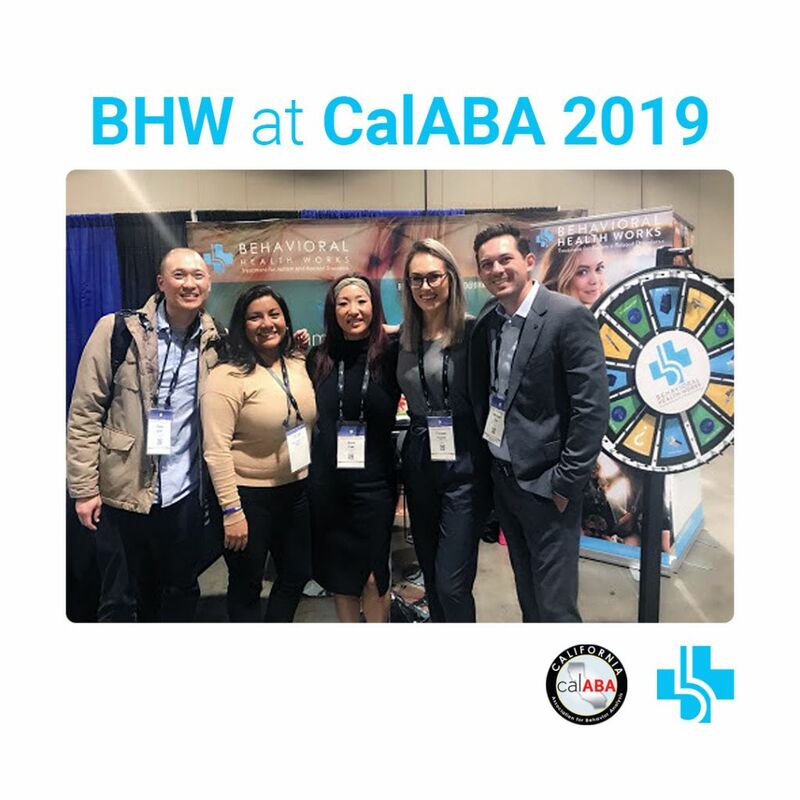 BHW is at CalABA 2019 and ready to answer your questions while handing out some cool swag! Don’t forget to enter for your chance to win one of our surprise gifts! Our booth number is 409 located in Exhibit Hall B at the Long Beach Convention Center.